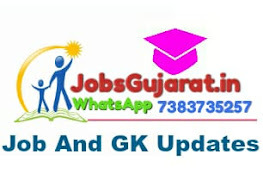 GPSC District Youth Development Officer, Class-2 (Advt. No. 124/2016-17) Result Declared 2017 Now.